Journal of Reward Deficiency Syndrome and Addiction Science (JRDSAS) is a new peer-reviewed quarterly published journal that covers the experimental, clinical and epidemiological areas of research which involves the gene associations (including environmental epigenetics) especially the genes involved in brain reward circuitry. The journal strives to make a real difference in driving toward a better understanding of the many issues related to not only those caught up in addiction now but to future generations. 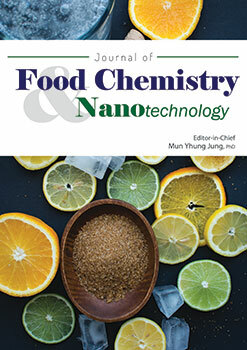 Journal of Food Chemistry & Nanotechnology (JFCN) aims to establish a premier community for publishing high quality papers with significant new research findings and technologies, and technological improvements in the fields of food chemistry and food nanotechnology. JFCN will publish only rigorously peer-reviewed, high quality papers with strong impact across the entire spectrum of the field. 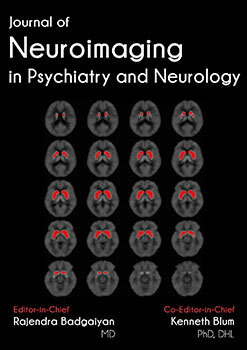 The Journal of Neuroimaging in Psychiatry and Neurology is an international peer-reviewed journal for rapid publication of papers related to neuroimaging studies relevant to psychiatric and neurological disorders. Inclusion of both psychiatric and neurological disorders ensures that the conditions that are at the intersection of the two disciplines receive adequate coverage and invite cross-disciplinary attention. 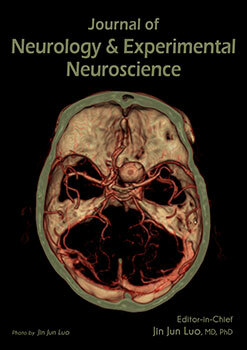 The Journal of Neurology and Experimental Neuroscience is an international peer-reviewed, open access journal that focuses on all aspects of Clinical Neurology and Basic Neurosciences. The Journal publishes peer-reviewed high-quality original research, reviews, case reports, rapid communications, editorial comments, letters to the editor, and laboratory and clinical studies in all areas of neurology, behavioral and experimental neurosciences related. Journal of Obesity and Chronic Diseases (JOCD) is a newly launched peer reviewed, open access journal by United Scientific Group. 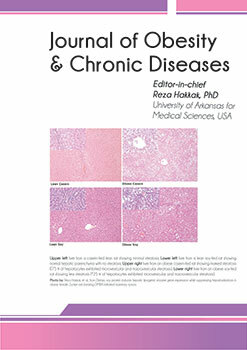 The journal aim is to publish articles that contribute significant new knowledge to our current understanding about all aspects of Obesity and the related chronic diseases. 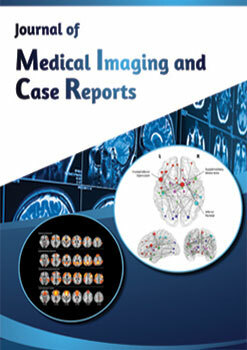 Journal of Medical Imaging and Case Reports(MICR) is an international peer-reviewed, open-access journal for publication of scholarly research dedicated to radiological technology, diagnostic imaging, image analysis methodologies and tools. MICR aims to provide timely, evidence-based information that helps radiologists, sonographers, medical physicists, nurses, clinicians, biomedical engineers and allied experts advance quality and innovation in patient care.